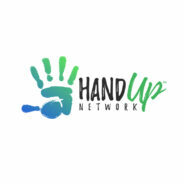 We are thrilled to introduce you all to the Hand Up Network. Our passion has always been to serve the poorest of the poor, regardless of their location and challenges. It has led use all over world and we have seen things that can never be erased from our memory. We have also gained tremendous knowledge and experience into how to focus on the real problem and not try to place a bandage on a much larger wound. We know we must be intentional in focus and have programs that deal with the total person in order to achieve lasting success. 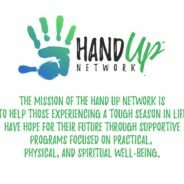 Now with the launch of the Hand Up Network, we are bringing this expertise back into our own Communities. The challenges of life are not unique to any one part of the world, but people sometimes think significant hardship exists somewhere else and certainly not in their own backyard. 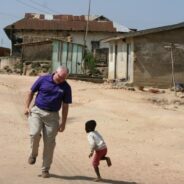 Over the last couple of decades, our team has worked to lead international ministries/non-profits that address these types of needs in the developing world with significant success. This work was important and needed, but we began to also notice similar issues in our own communities. People right around the corner were also struggling to survive. 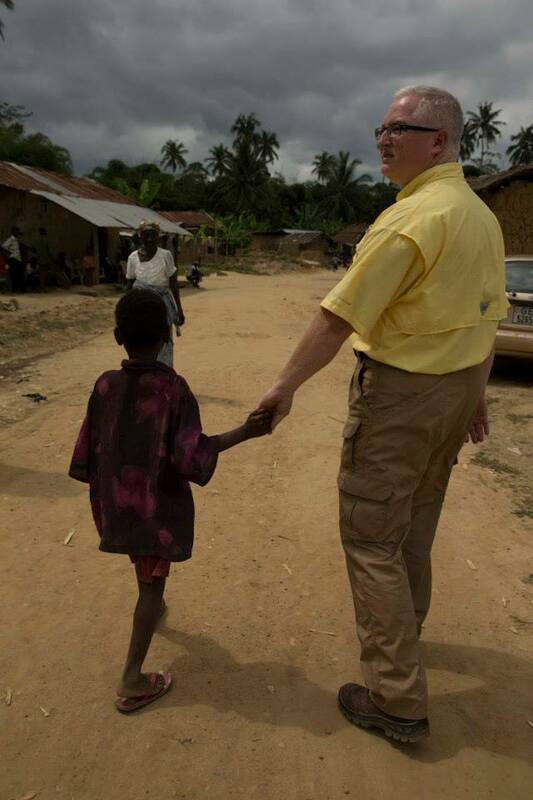 These people were our neighbors and suffered from the very same challenges we were addressing elsewhere. We began to develop various projects in a few areas in the United States and quickly realized that the same focus and expertise we used internationally would also help to address the challenges here. It’s time to help the people in our own communities and ensure that they had the same programs and opportunities to help them, help themselves. Enter the Hand Up Network! The Hand Up Network provides a “Hand Up” and avoids the traditional response of a “Hand Out”. We focus our efforts on developing programs to encourage, equip and empower those who want, and are willing, to change their circumstances. These people need a “Hand Up” and an opportunity to overcome a tough season of life. We acknowledge that this is a marathon, not a sprint and there is no quick solution to any situation. 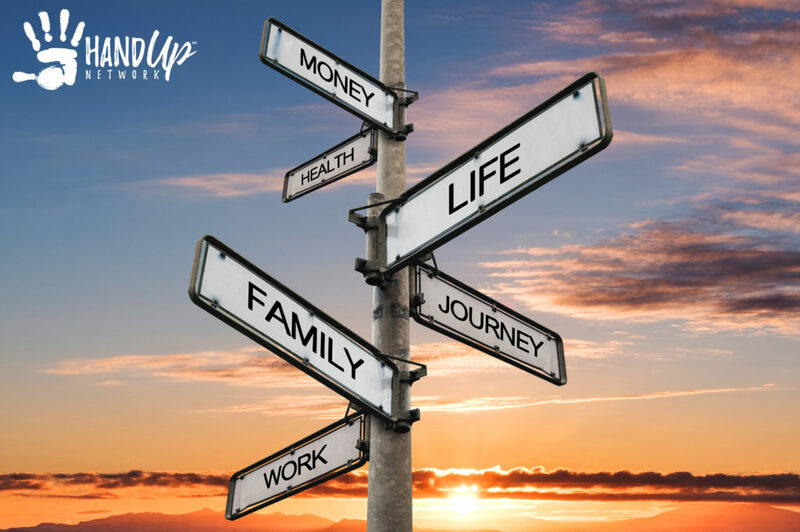 Each person will have a unique journey and we are intentional to build a foundation that helps to establish abilities and good habits that provide for long-term success. We will be updating Programs regularly and our Dynamic Website will be replacing the current version in the near future. 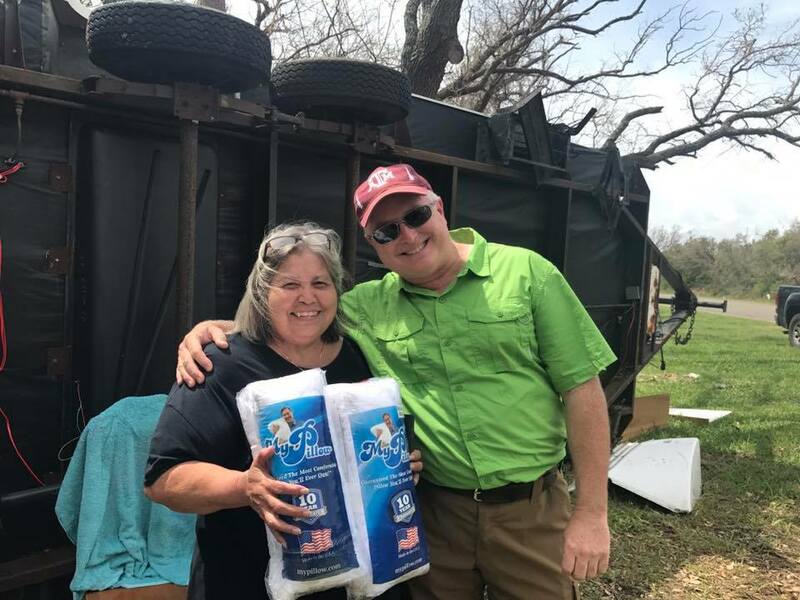 We are soliciting Volunteers for Hand Up Response Teams (HURTeams) for Community Outreach, Community Response, and Disaster Response. 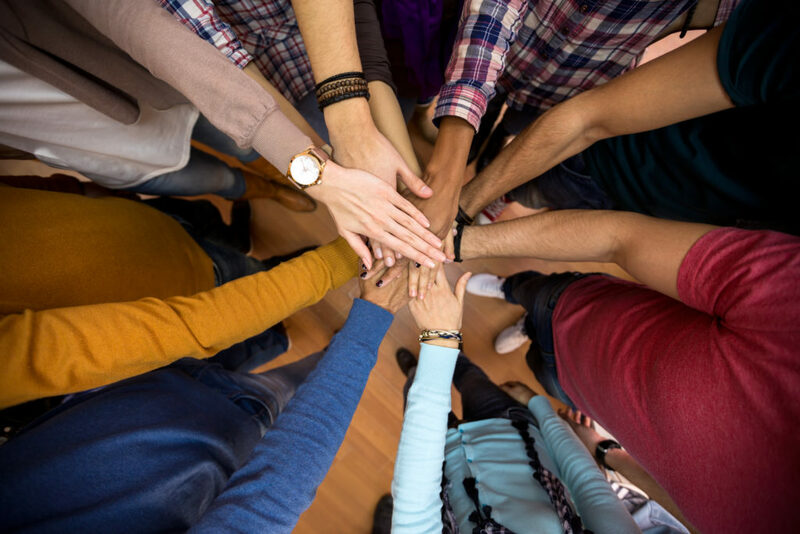 If you want to volunteer and help in your own community, we have a position for you…..NOW! Encourage your Church, Civic Group, Friends, etc. 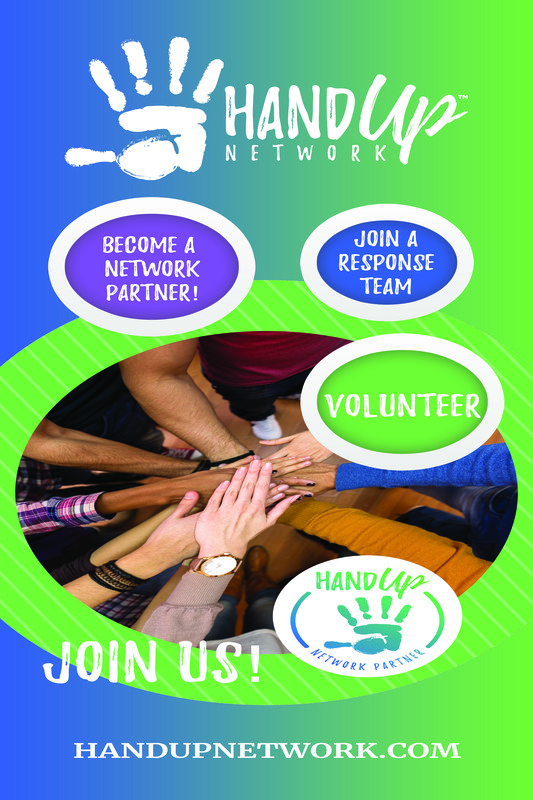 to join the Hand Up Network. There are some amazing people working tirelessly behind the scenes to launch a labor of love to those in need. 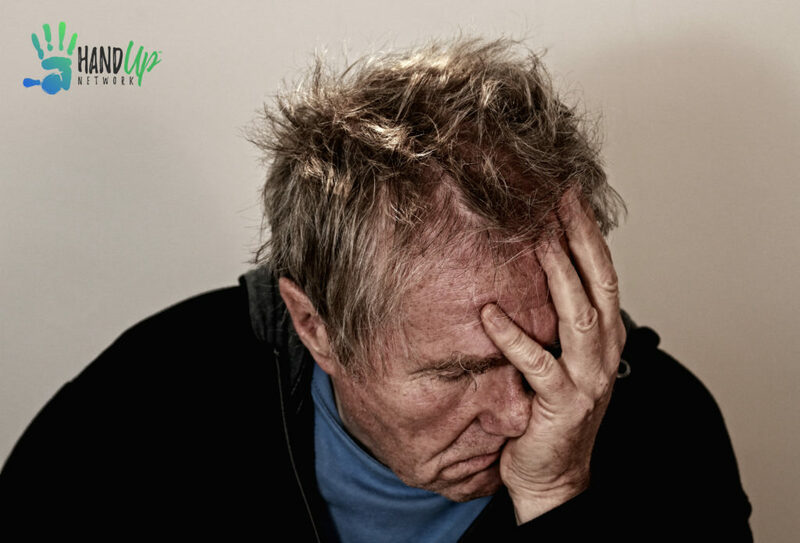 This isn’t another “throw money at a problem and put a bandage on a wound organization”, it’s about addressing the wound itself and being in position for long term support. There are many that continue to try and make an impact on people that have lost hope. Some achieve brief success, but the journey to impacting lives for the long run is a marathon, not a sprint. 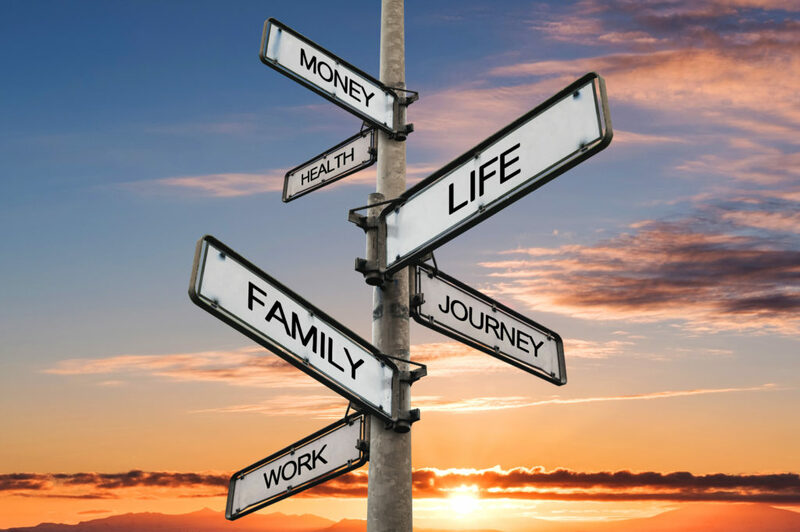 It takes strategic focus, sound processes, and a lengthy commitment to providing the support system necessary to see the light at the end of a very long tunnel. Our team is comprised of people that have been instrumental in providing hope in our own communities and in locations all over the world. Millions of lives have been impacted and that combined experience is providing the foundation for which our new organization is being constructed. God has prepared us for a time such as this and we can’t wait for others to come forward and join with us. The time is near. We are intentional in our process to ensure that the organization is ready to execute all that we will unveil shortly. 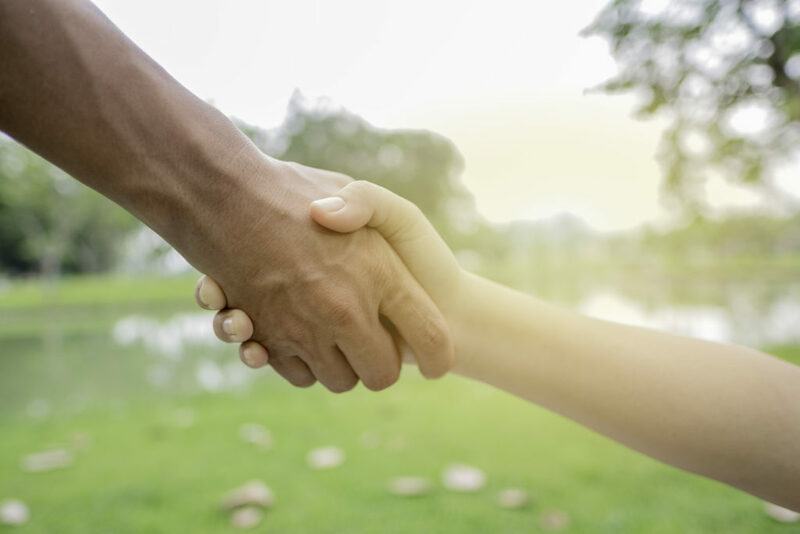 The excitement that comes forth in each meeting with our future partners is contagious. If you have a passion to make a difference, not just tell a good story, we can’t wait to present our programs to you as well. God is in control, and we are thrilled to be on the bus with HIM! During the journey of life, its hard to understand all the God is doing at a particular moment in time. It’s moving to look back and see that God was fully in control, while you were just working to make an impact each day. Each step along your path, life challenges you in ways that can be overwhelming. This was certainly the case for me and every single event, good and bad, has helped to shape the person I am today. I’m certainly still learning while also using the experience and knowledge of the past to continue doing God’s work until He calls me home. These life experiences have not been easy, in fact some of them were almost more than anyone could handle. Yet, it was through continuous discussion with God that strength and how to overcome these challenges became possible. Don’t get me wrong, many life experiences were very positive and the lessons learned from them were just as powerful an impact on my life. The difficulties, however, seem to resonate even more. Looking back, I am confident that God wants us to go through the trials of life so that we can learn, adapt, and get better at taking on each challenge before us. 2019 marks a new beginning and I’m thrilled to be working on something that will bring our journey full circle. Every step along the way has brought us to this moment in time. The journey has provided the experience, knowledge, and yes, courage to make our biggest impact yet. We are bringing this lifetime of knowledge back to a community that means the world to our family and team. We can’t wait to reveal the news and it has been a culmination of a lot of prayer, sweat, and tears. God is fully in control and has been at the center of all we have tried to accomplish around the world. It’s because of Him that we achieved success in saving millions of lives. It’s now time to use this experience to impact those in need, right here in our own backyard. We are honored to serve! Stay tuned!